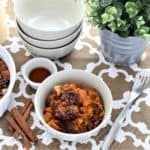 Sweet Potato Apple Crisp Instant Pot. Delicious, quick, vegan, gf. 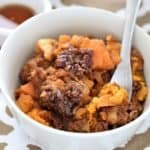 Sweet Potato Apple Crisp Instant Pot-For those of us who have been celebrating holidays for decades and making the food that is the center of the celebration, we have a basic drill that we go through, and usually prepare the same dishes each year. In some ways, the fact that the menu is predictable and set, is something that everyone looks forward to. 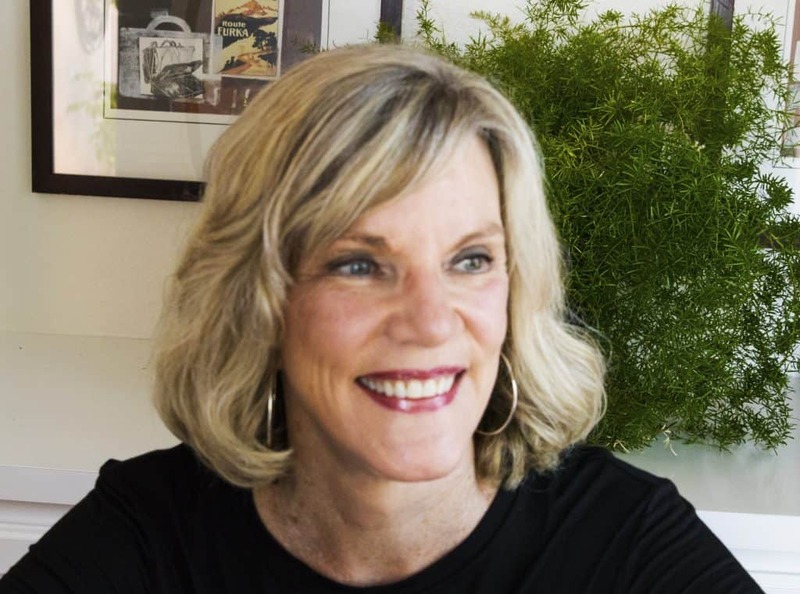 As the years have gone by, we have focused more on healthy eating by choice, and of course, a gluten free diet by necessity. My mother’s sweet potatoes for Thanksgiving and Christmas were canned, loaded with butter and brown sugar, and amazing. I have used fresh sweet potatoes myself for many years, cut down on fat and sugar and have been very pleased with our sweet potato side dish. 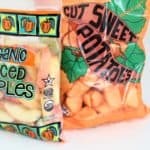 Honestly, I didn’t really think that there were many variations on basic sweet potatoes, but oh, was I wrong. 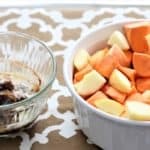 This sweet potato dish with apples, dates and topped with maple glazed pecans is not your mother’s sweet potato side dish. It is so delicious, it could almost be your holiday dessert. 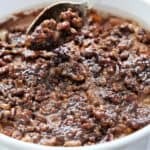 I made it in the Instant Pot, and feel like that gave it an even better flavor, was ready in less than thirty minutes and doesn’t take up your oven space. Vegan, gluten free and diary free. 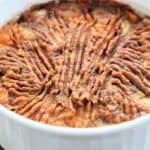 Sweet Potato Apple Crisp in the Instant Pot. Delicious on your holiday table or any time of year. Vegan, gluten free, dairy free. These are directions for Instant Pot. If you prefer the oven method, mix all ingredients in bowl as directed, and bake for 1 hour in baking pan greased with coconut oil. 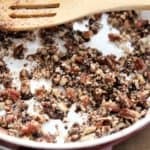 Top with Maple Glazed Pecans. 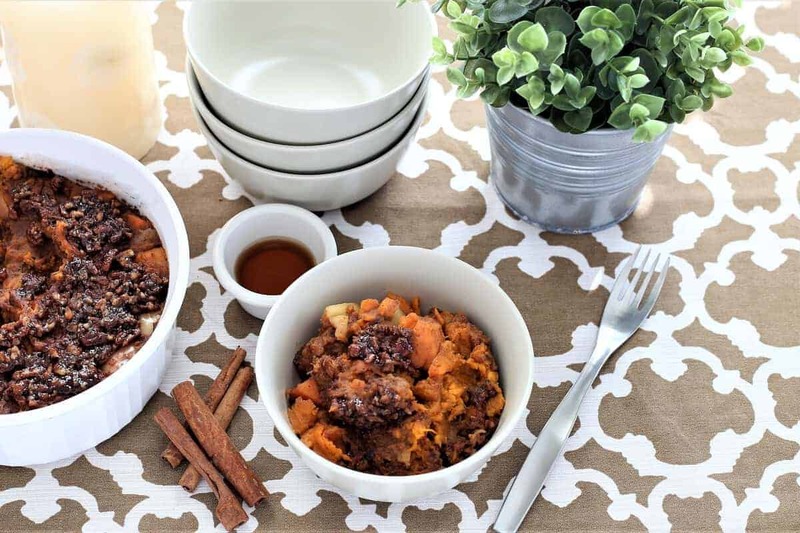 Put sweet potatoes, dates and apples in 1 1/2 quart baking dish. (Make sure your dish fits inside your Instant Pot). Melt vegan butter and add spices, flour, maple syrup and mix throughly. Add to sweet potato apple mix and stir. 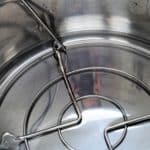 Insert trivet into Instant Pot and add 1 cup of water. Place baking dish on top of trivet. Add all ingredients to small pan, and saute on medium heat, stirring constantly for 3-4 minutes. This glaze burn easily, so watch carefully. 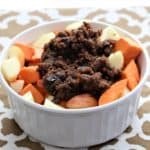 After removing baking dish from Instant Pot, gently mash sweet potatoes, apples and dates with fork. Top with Maple Pecan Glaze. Mix flour, syrup, vegan butter and spices and add to potatoes and apples. Insert trivet and add water. Add baking dish and pressure cook on high for 10 minutes. QR pressure, stir, and cook on high pressure for additional 5 minutes. NR pressure.